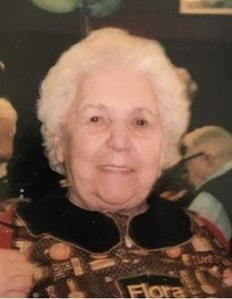 In Loving Memory of Flora Chronowski (nee Bury) who passed away on April 17, 2018. Get email updates about Flora Chronowski delivered directly to your inbox. Never miss an update about Flora. Sign up today.